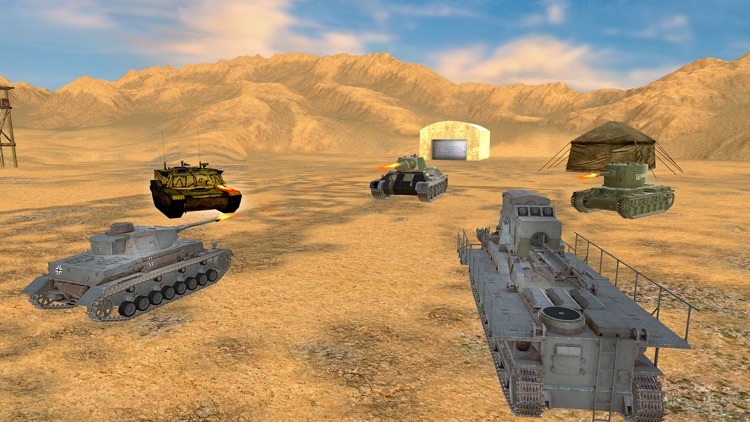 Get ready for adventure Clash of war tank 3D game.Epic tank battleship world war and deadly fight.Tank warrior is a free shooting and Clash of tank war game where you can take control of both armored tank war and epic commando force.you are the best Commander of Military Force and trained a special force for tank war.your fight against terrorist, Destroy targets, enemies and become a brave soldier. 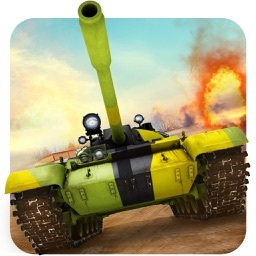 This game is based on Epic tank war.Tank force is ready for defending and shooting.Clash of Tanks war game shows the reality of US tank war.use the latest technology in tanks for targeting.When your fight starts, Throwing bombs and keep shooting as quickly. 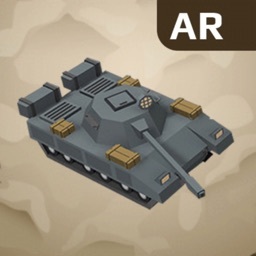 You can increase your strength and power of your machine guns. 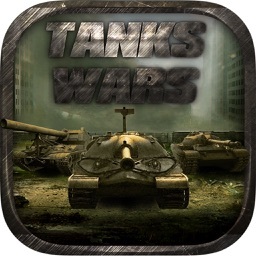 You have tanks and machine guns for a fight. your mission to target the enemies places and destroy all enemies quickly.Tank War is an action game its real time battle. 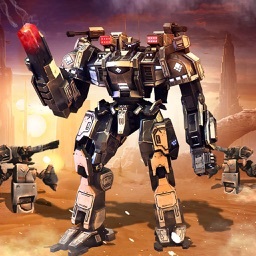 that you can challenge to your friend. 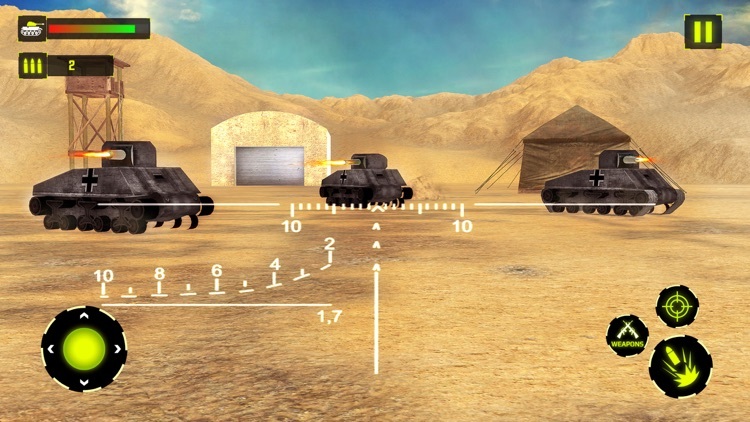 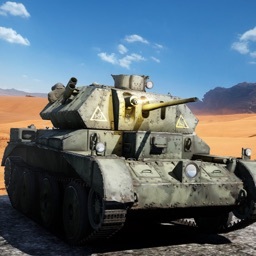 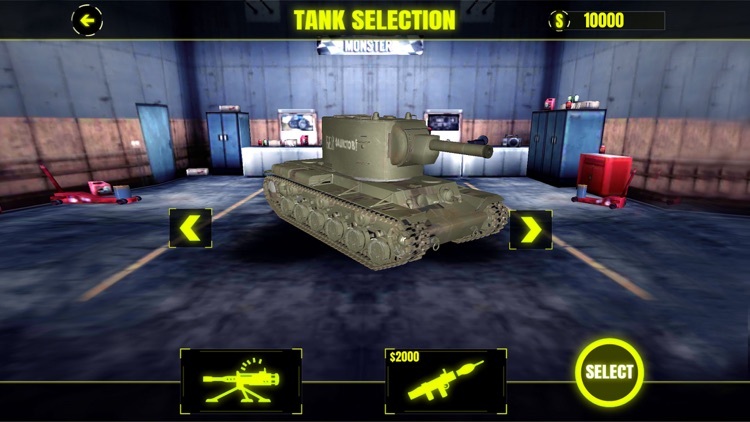 If you are expert in shooting then you can complete tanks war mission. 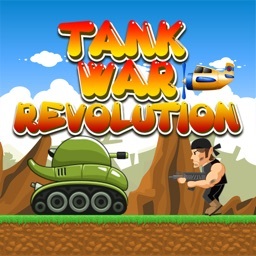 each level is very interesting and you can get a missile to complete each level.Enjoy High Stunning HD graphics and gameplay. 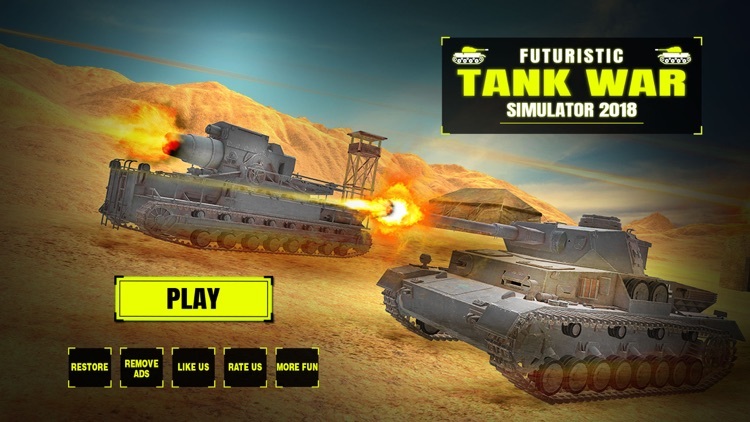 So what are you waiting for be the army tank driver and fight for your country?